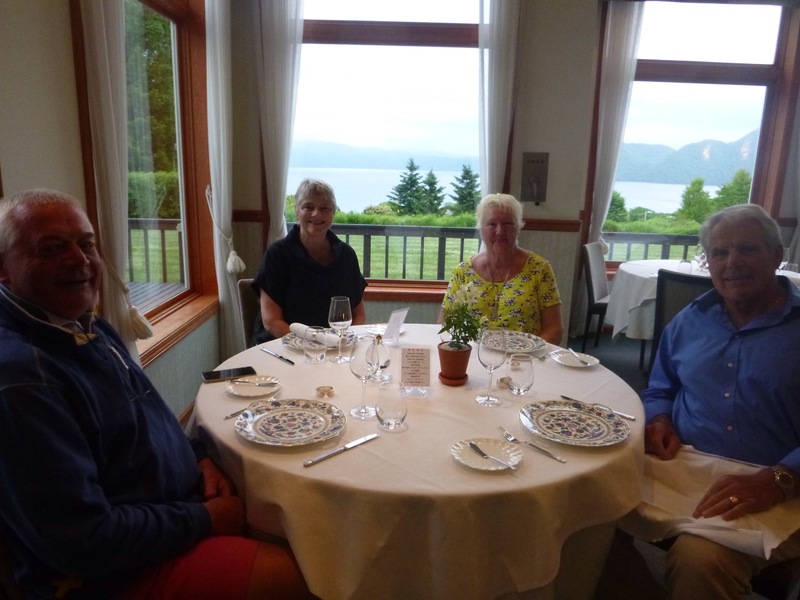 One of the popular restaurant recommendations in the area was the Phoenix Toya Club, a hotel just ten minutes’ drive away from the Lake House and situated on a hill overlooking the lake. 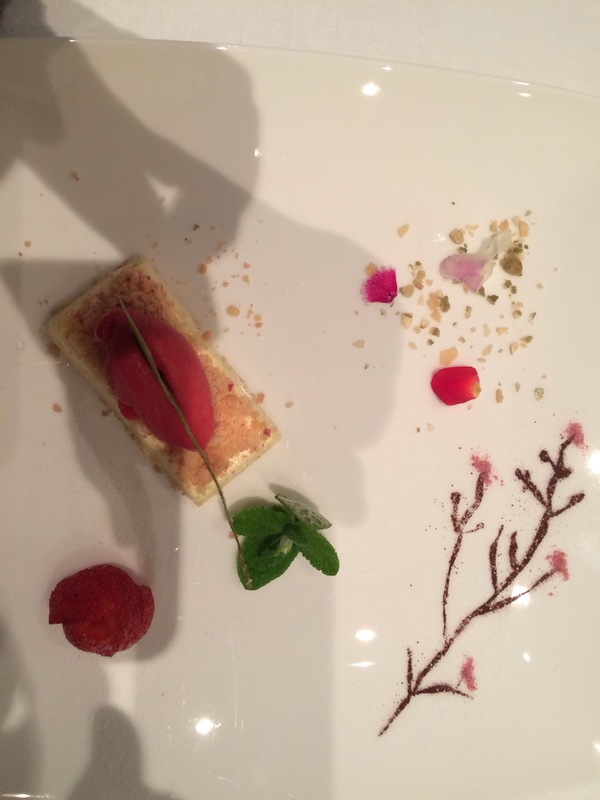 But we were in Japan and eager to try traditional Japanese cuisine – French restaurants were two a penny in the UK. We appreciated that for non-Europeans this style of meal offered something different but, for those of us who are newbies to Japan, give us sushi, sashimi or the good old noodle bar!